home as comfortable, convenient and memorable as possible. With an unparalleled view of North Vancouver’s waterfront, it’s hard not to be awestruck by the sheer beauty of the Pinnacle Hotel at the Pier location. Enjoy our personalized art collection, outstanding dining at The Lobby Restaurant, or take a hotel bike for a spin. Make the most of your stay with us. 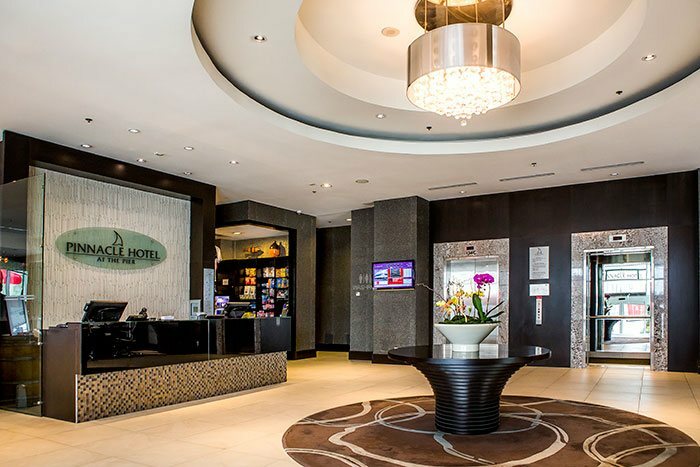 There is a world of experience to enjoy when you visit our hotel on Vancouver's North Shore. Just a few steps away from your room, you can stay fit or kick back with a drink and exquisite meal. Or maybe head out into the neighbourhood and find out why The Pier and the North Shore offer such an allure to travellers the world over. Take a few minutes now to explore the experiences waiting for you when you stay at the Pinnacle Hotel at the Pier. The Pinnacle boutique offers our guests a selection of travel necessities, delicious temptations and small gift ideas. Conveniently located in the hotel lobby and open 24/7. Need something delivered?We are happy to deliver your items to your room, please call the front desk to make arrangements. 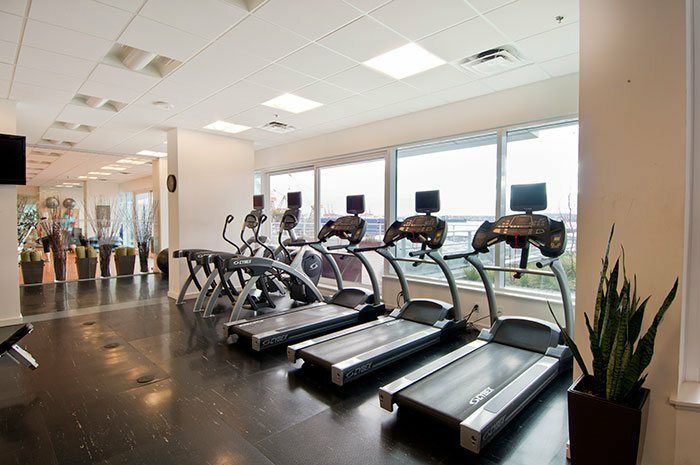 Our entire third floor is dedicated to your health & fitness including a fitness room fully equipped with treadmills, elliptical trainers, bicycles, all with a personal TV – plus a full array of free weights and weight equipment. Our fitness facility is open from 6:00am – 11:00 pm daily. After your workout take some time to catch your breath on our large south-facing patio deck, enjoying beautiful views over the Burrard Inlet to downtown Vancouver. Melt away stress in the steam room, relax in the Jacuzzi or the sauna or get some exercise in our 25-metre, 5-lane swimming pool. Towels are provided, in addition to change rooms with lockers. 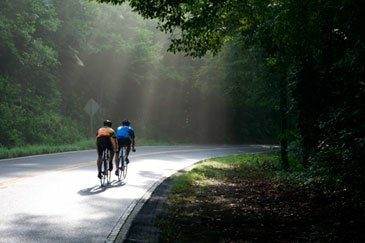 We are happy to provide hotel bikes for your complimentary use during your stay. Please see the front desk for availability. 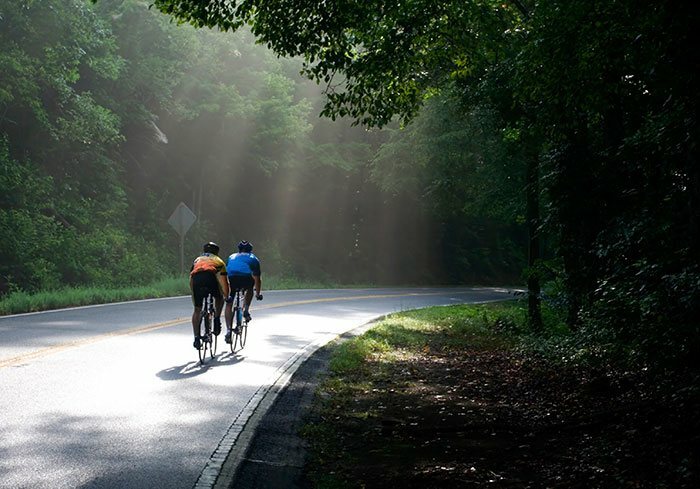 If you're travelling with your own bike, our secure bike locker gives you piece of mind allowing you to store your bike in a monitored, secure storage facility. 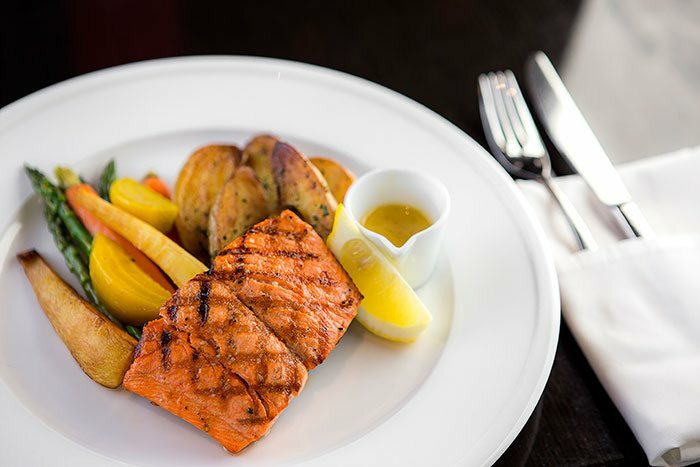 You’ll never be far from great food and drinks at our hotel, which features two onsite restaurants. 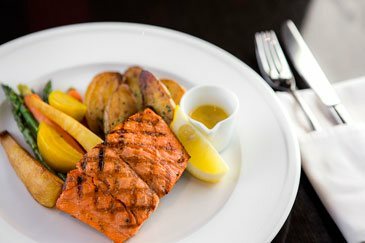 Visit Pier7 Restaurant and Bar for Noth Vancouver’s best waterfront view to enjoy west-coast inspired, boat-to-table cuisine or head to The Lobby Restaurant & Lounge for fresh, sustainable dishes served in a bright waterfront setting. 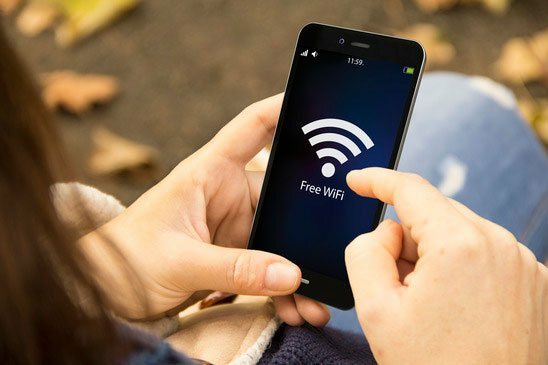 Stay connected on Pinnacle’s high-speed WiFi network, accessible for free from anywhere in the hotel so you can book flights, research local attractions and stay connected with ease. Excellent Weekend at the Pinnacle! We checked in on Friday to our lovely, large clean room. We were upgraded from our mountain view room to waterfront room so our visit was really special. We needed to be in that location for the weekend so the location was special for us. My husband and I like to come for a night away on our birthdays. The Pinnacle is close to home, but it is still a great get away. We always appreciate finding chocolate covered strawberries in the mini fridge, a great treat. The Pinnacle at the Pier is always my first choice when working in Vancouver. Nestled in hip LOLO and a quick Seabus ride to downtown, the Pinnacle offers a budget friendly refuge away from home.. The rooms are beautiful and comfortable. 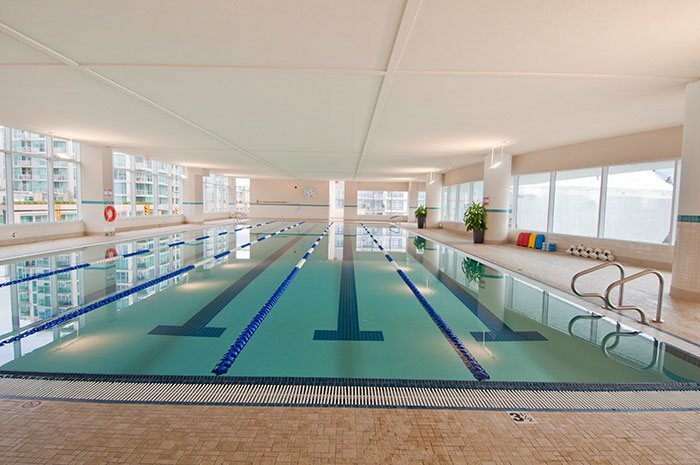 The fitness facility is great – workout to a view of the harbour before swimming laps and soaking in the hot tub. Excellent Service! Great Food! Super Staff! Thank you so very much for an absolutely flawless fantastic overwhelming stay! My wife and I enjoyed it immensely. [The] Pinnacle’s super service and thoughtful kindness bestowed upon us was indelibly memorable celebrating our 28th wedding anniversary. 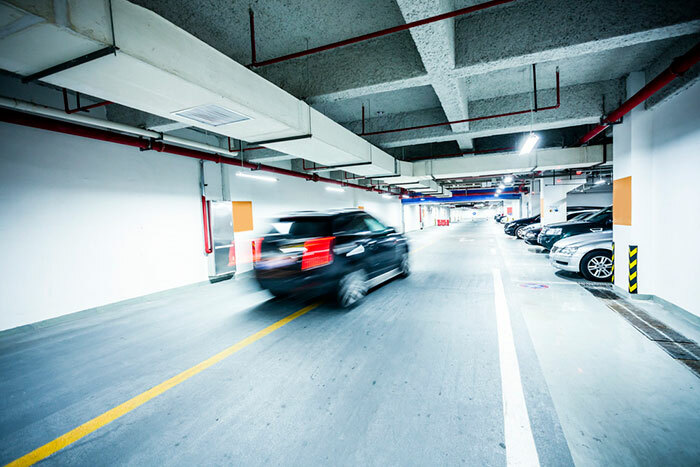 Underground parking is available at the hotel at a cost of $24 + tax per night. Travelling with a pet can be stressful, but we make it a little easier by offering 100% pet friendly accommodations. 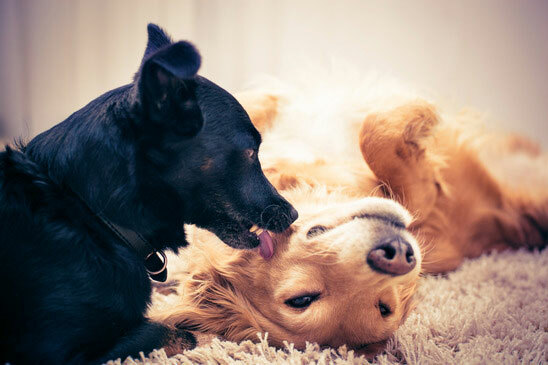 Book whichever room you would like and simply drop us a line before your stay to let us know you’ll be arriving with a pet.